“Keep it Simple” is our Motto !!! Our base rental rates are from $100.00 to $150.00 a day (with a 4 day minimum) depending on the time of the year. Special discounts are offered for rentals of a week or longer. Delivery and Setup Fees range from $150 to $300 depending on the miles to the RV Site. 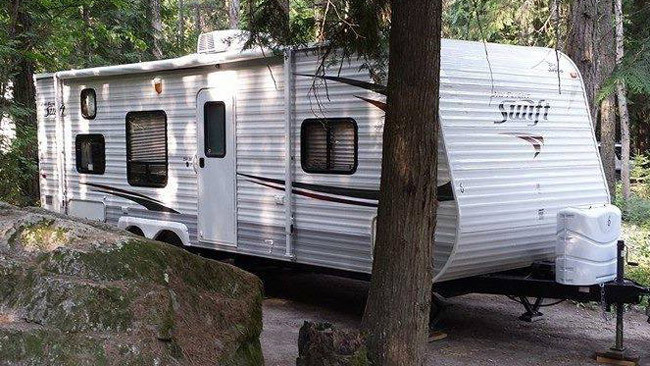 This includes both the delivery, setup, the return trip to break camp and return the RV. “Keeping it Simple” With NO Additional Fees !! !